Known for their popular pistols such as the PPK, P99 and P22, Walther® pistols have been used and trusted by militaries, law enforcement agencies and even the infamous James Bond. 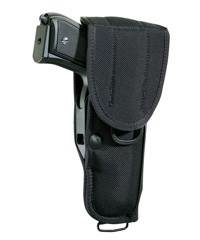 We have an extensive of holsters for Walther handguns. 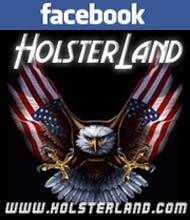 Those holsters for Walther firearms include Bianchi Walther holsters, Fobus Waltehr holsters, Blackhawk Walther holsters and others. 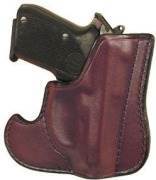 We stock Walther olsters for all popular firearms like Walther P22 holsters, Walther PPK holsters, Walther PPS holsters, Walther PPK holsters, Walther P99 holsters, Pk380 holsters, P38 holsters, P1 holsters and more! 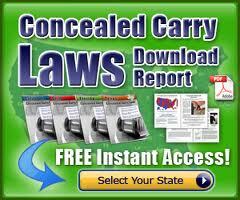 Should you need guidance in finding the best holster for a Walther handgun, please do not hesitate to contact us!